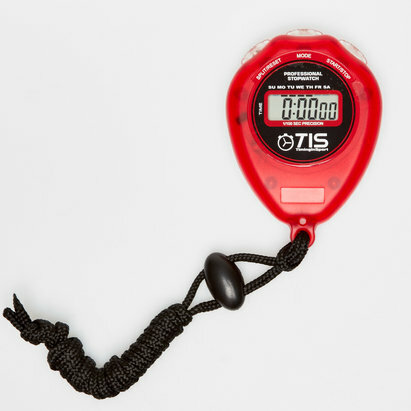 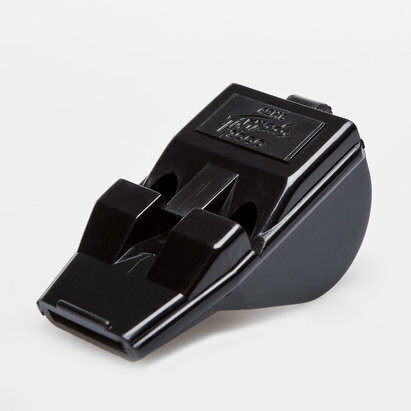 Keep every game firmly in check with referees' whistles and flags from Lovell Soccer. 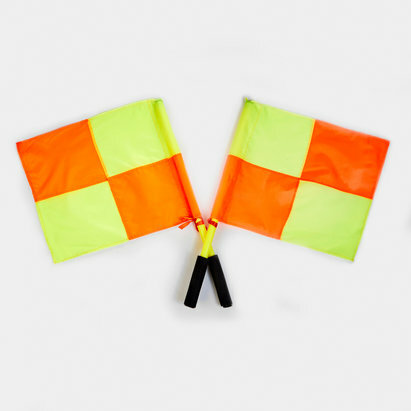 We've got referees' notebooks for keeping tabs on the on-field action as well as linesman's flags and whistles from Fox 40 and Nike. 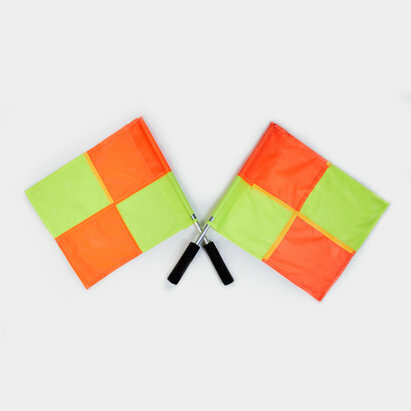 Browse the Lovell Soccer whistles and flags range.